Hyundai Motor India Limited (HMIL) is planning to introduce the facelifted version of the Elantra sedan sometime this year and it has already been spotted testing. We expect the new model to arrive as early as mid or Q3 2019 considering that Honda’s Civic is making a comeback next month and the competition will get fierce. The South Korean auto major introduced the updated Elantra in the international markets last year and judging by the spy shots, the changes are likely to be identical. Hyundai has not treated the mid-cycle upgrade lightly, as it does bring a new breed of enthusiasm into the Elantra’s range. Moreover, the cosmetic updates will elevate the already good looking Elantra’s design status to a new level. 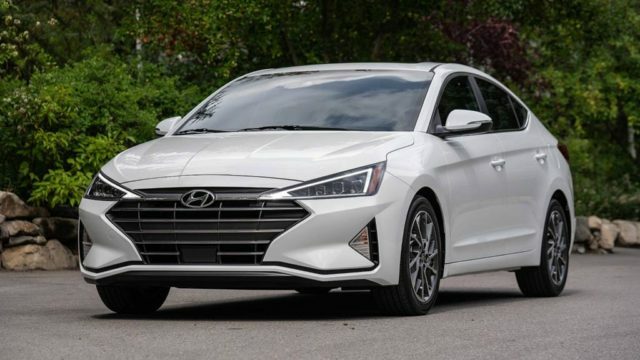 Hyundai engineers have worked their magic in making the 2019 Elantra look sharper and more chiselled. For instance, up front, it gets a reworked bumper, slimmer cascading grille, newly designed headlamps and fog lamp housing. Additionally, it comes equipped with a revised bonnet and rear bumper, new trunk design as well as a set of new alloy wheels. 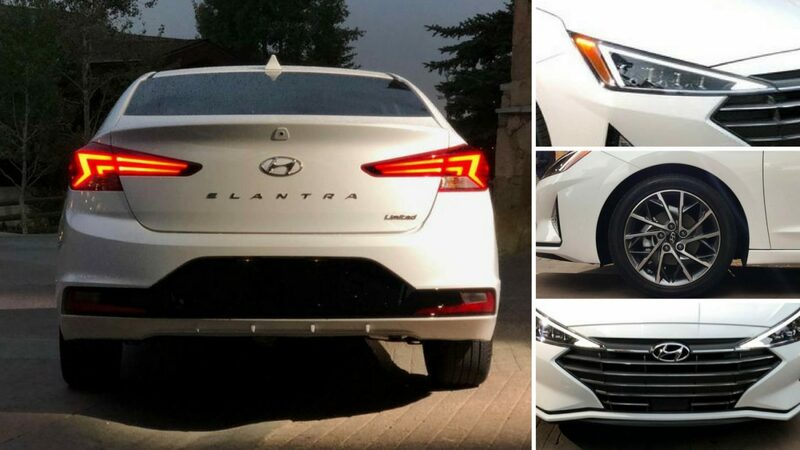 The horizontal LED tail lamps has received sportier graphics and the overall changes do make the Elantra appealing than ever. 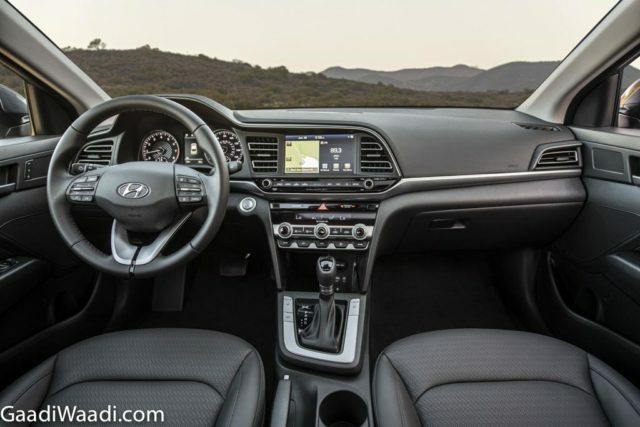 Hyundai will not just contend with revising the exterior as the interior gets its fair share of updates. The interior changes made to the D-segment sedan include added features and a refreshed cabin. It features brand new multi-functional steering wheel with mounted controls, updated switch gear for more premium appeal, updated processor in the eight-inch touchscreen infotainment system with Apple CarPlay and Android Auto connectivity, etc. Hyundai has also included a number of new assistive features into the mix but we do not know yet which all will make their way into India. No mechanical changes are believed to be on the horizon, as the 2.0-litre petrol and 1.6-litre diesel powertrains could continue their duties with probable updates.